Great News! 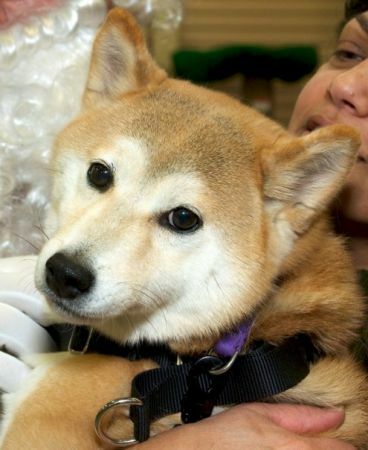 This little shiba has been reunited with his owner! 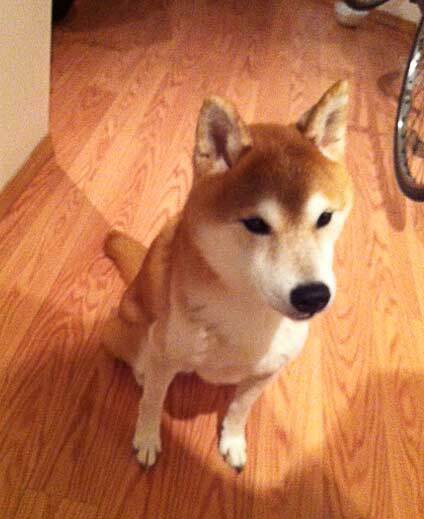 A small red Shiba was found tonight, February 23 in Vancouver on W. 7th Ave near Willow. There was no collar or ID on the dog. See photo below. 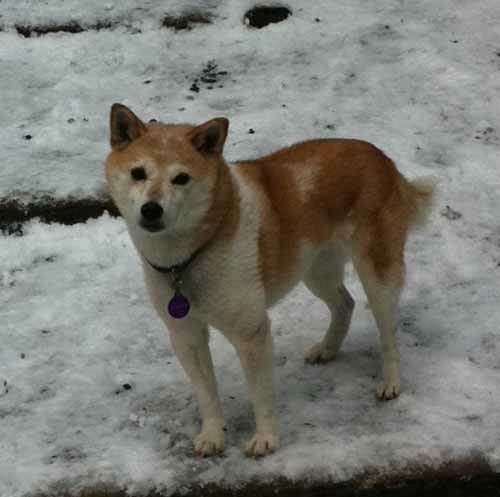 We lost our Shiba six weeks ago in the Tyax/Gold Bridge area. Taylor is a 13 yr old female, sesame coloured with lots of white on her back. She was spooked off by two dogs and has not been seen since. We believe that she may have been picked up by someone. We miss her, if anyone has any leads or information, please contact us at 604 932 6846. Please spread the word and help bring Taylor home. The owner thinks someone might have taken her home.